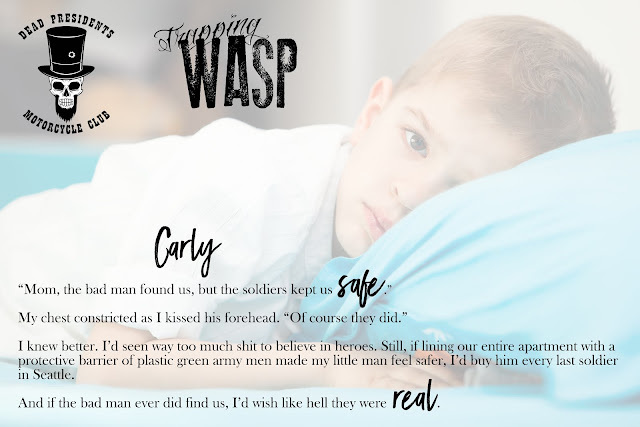 ✰✰ NEW RELEASE ✰✰ Trapping Wasp by @HarleyStoneAuth is #LIVE! 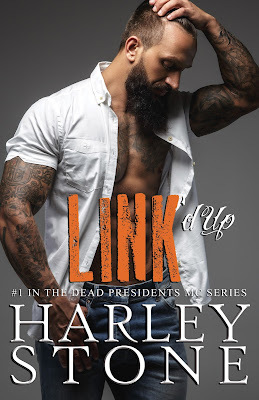 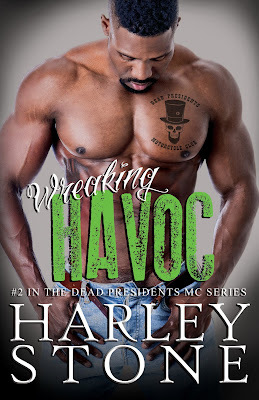 18+ for language and sexual situations... Andrew “Wasp” Marshall, VP of the Dead Presidents MC, rides life like it’s his bike, at full speed with no real destination. 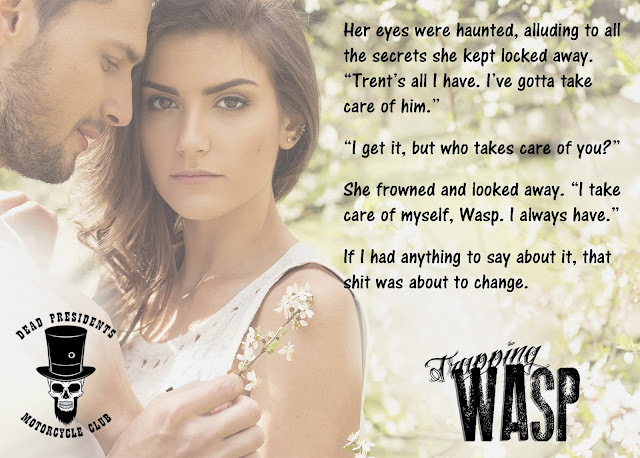 But when he sets his sights on an irresistible new bartender with a comical little kid, Wasp will have to decide if he’s willing to give up his carefree lifestyle and buckle down to become the man she needs.